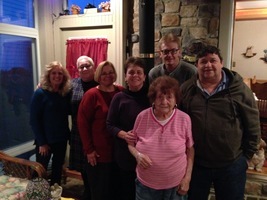 Provide comfort for the family of Josephine Brozene with a meaningful gesture of sympathy. 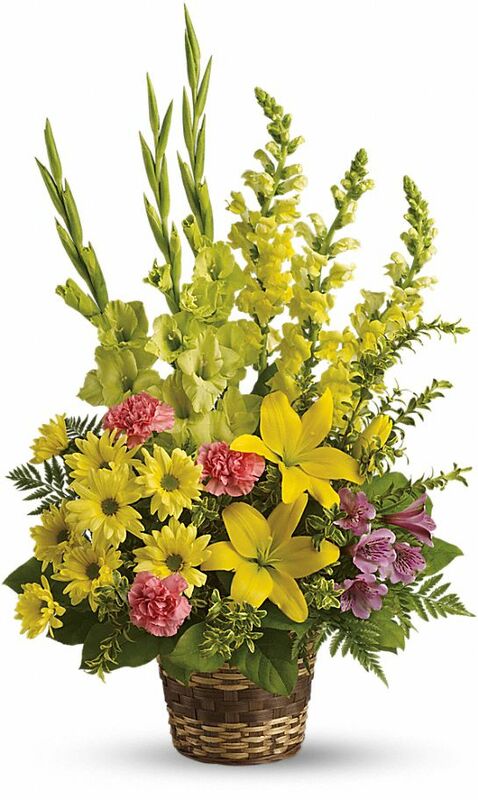 To send flowers in memory of Josephine Brozene (Vilardo), please visit our Heartfelt Sympathies Store. 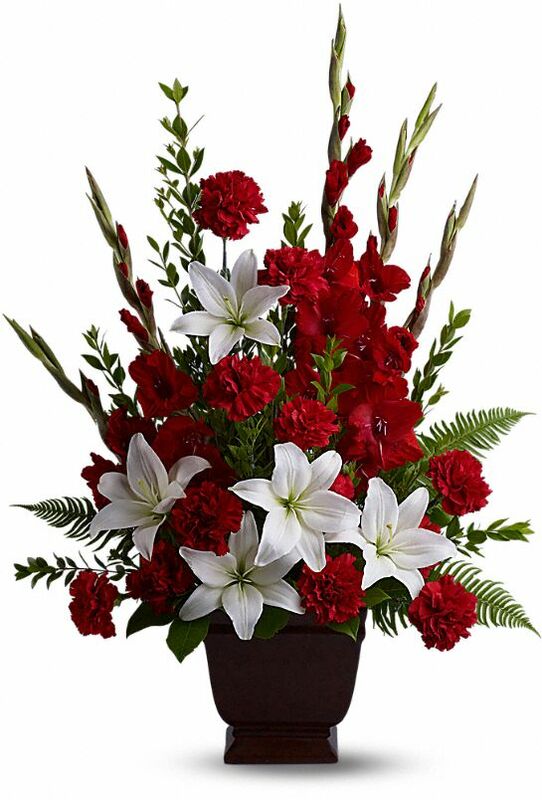 Paul and Marie Anderson, Jennifer, Keith, and Peyton Brozene, and others have sent flowers to the family of Josephine Brozene (Vilardo). Mike , you are well loved and supported. Our prayers are with you and your family. 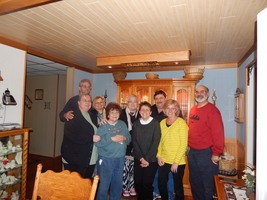 Paul and Marie Anderson purchased the Vivid Recollections for the family of Josephine Brozene. 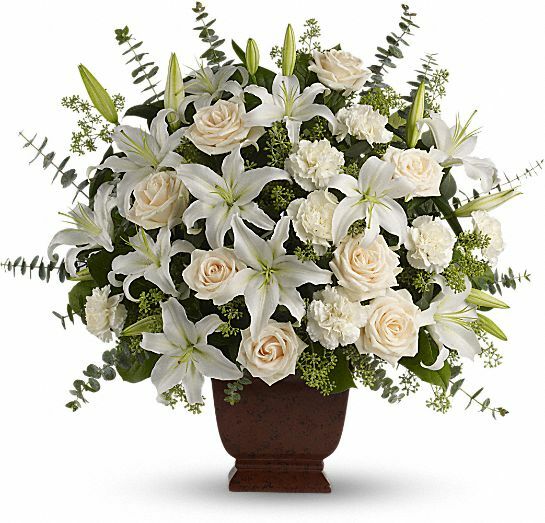 Our prayers and deepest sympathy to the entire Brozene family - with love, Mark & Jodi Davis, John & Barbara Davis , & Roy & Sharon Batton. Heartfelt Sympathies Store purchased the Tender Tribute for the family of Josephine Brozene. 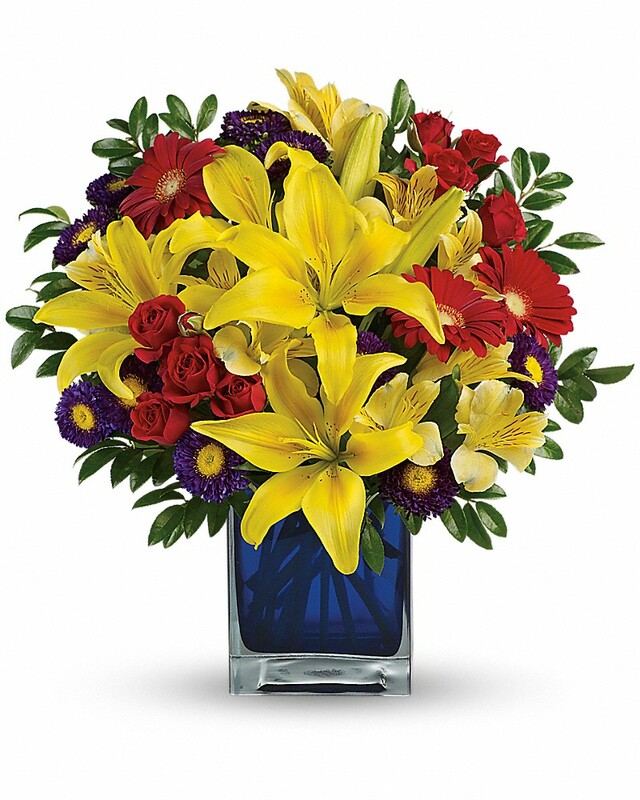 Jennifer, Keith, and Peyton Brozene purchased the Loving Lilies & Roses Bouquet for the family of Josephine Brozene. Heartfelt Sympathies Store purchased flowers for the family of Josephine Brozene. 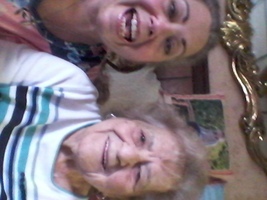 Me and Aunt Josie trying to take a selfie. Aunt Josie and me at Sebastiano for lunch. Beautiful! Aunt Josie and me at Stouch Tavern for her 93rd. I had to make Aunt Josie right side up. She is beautiful in this pic. Aunt Josie and I at the Breakfast Hut; We had a fun time. Sunday, Dec 9th.